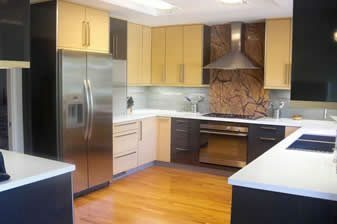 Tanner Designs provides exceptional kitchen remodeling and kitchen design services to all homeowners in San Jose, Santa Clara, Sunnyvale, Campbell, Mountain View and the surrounding Bay Area. 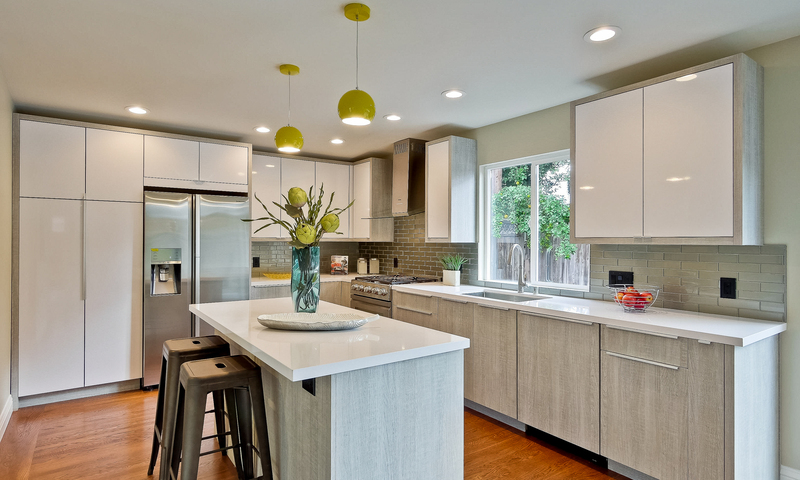 Our vision is simple — be a professional and high quality kitchen remodeling and kitchen design company in the South Bay Area while providing an excellent level of customer service to each and every one of our customers. We create stunning spaces with incredible detail required for a rewarding kitchen remodel and kitchen design! 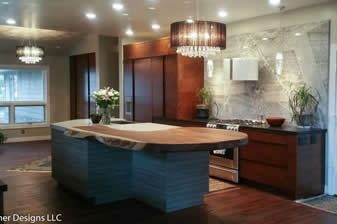 At Tanner Designs, we put your home first and strive to not only reach but exceed your expectations for all of our kitchen remodels and kitchen design services. 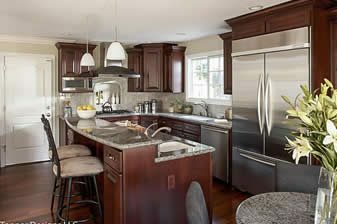 From planning, kitchen remodeling, contemporary smooth finishes and traditional classics to transitional open spaces and natural kitchen styles, Tanner Designs has the skills and expertise required to help you design and remodel the kitchen of your dreams. 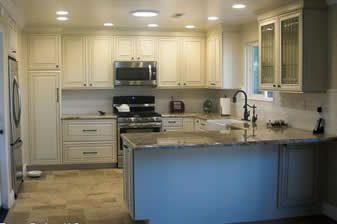 We provide kitchen remodeling & kitchen design services including consultations, kitchen design packages & product selection. Learn more about our Services. 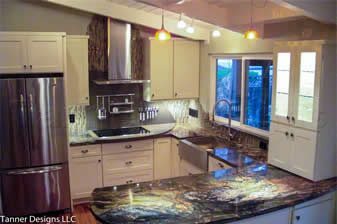 We help you select the best products for your kitchen remodel including cabinetry, countertops, cabinet pulls and other accessories. Learn more about our Products. Tanner Designs is focused on helping you create the beautiful functional kitchen of your dreams. You can reach us at 408-888-2276 or use our form. 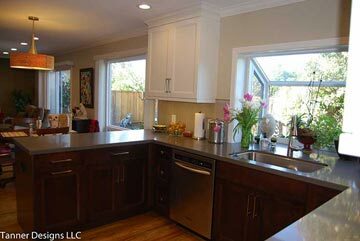 Determine the various activities that will take place in your new kitchen. Do you love to bake or can fresh vegees from the garden? Do your kids do homework while you prep for dinner? Do you have large family gatherings or small intimate dinner parties? Then write a list of what you like and dislike about your current kitchen. You are probably well aware of the things you want to improve, like adding more counter space and new appliances. 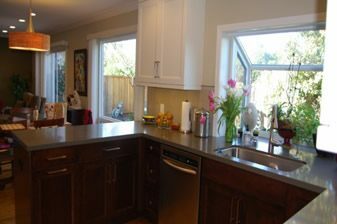 It’s just as important to recognize some things you love and want to keep, like lots of natural light or an eating area. 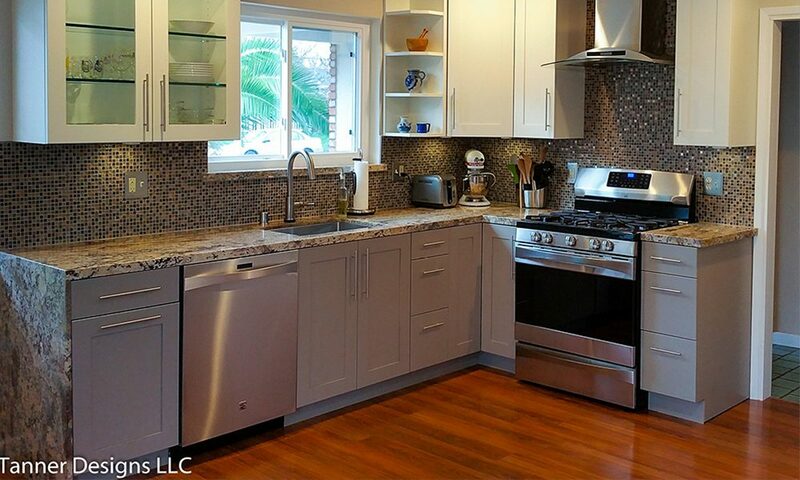 Collect photos of kitchens or design features that you love. These days it’s easy to finds lots of ideas and inspiration on the internet. 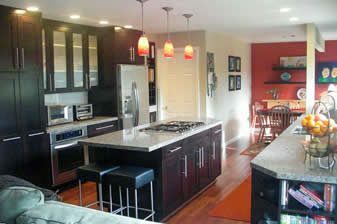 Start collecting photos of entire kitchens that you love or even just a cool feature that you want to incorporate into your new kitchen. 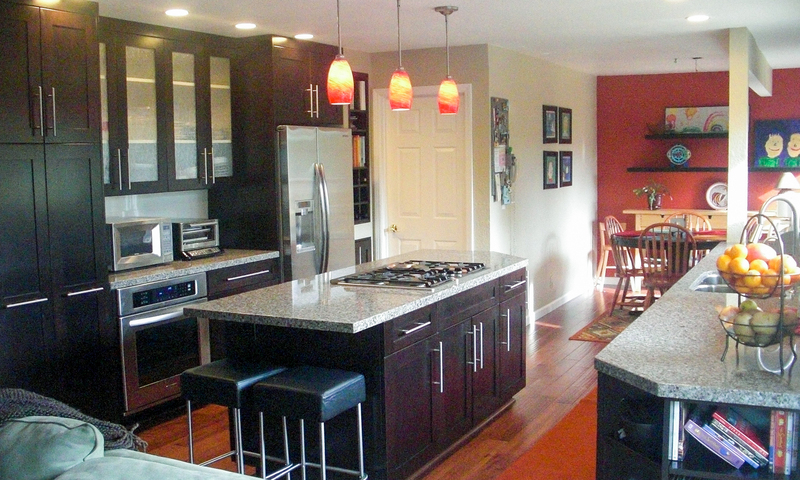 You can keep track of these photos on the social media sites Houzz or Pintrest. Write a list of your “must-have” products and features. Once you have a good list of all the things you like, go back through it to determine the highest priority items to incorporate, the things you must have. There will inevitably be compromise due to budget constraints or other family members’ ideas, so you’ll want to be clear about your priorities. 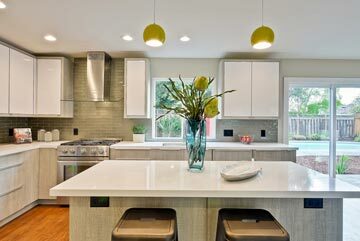 Determine the budget for your overall project. 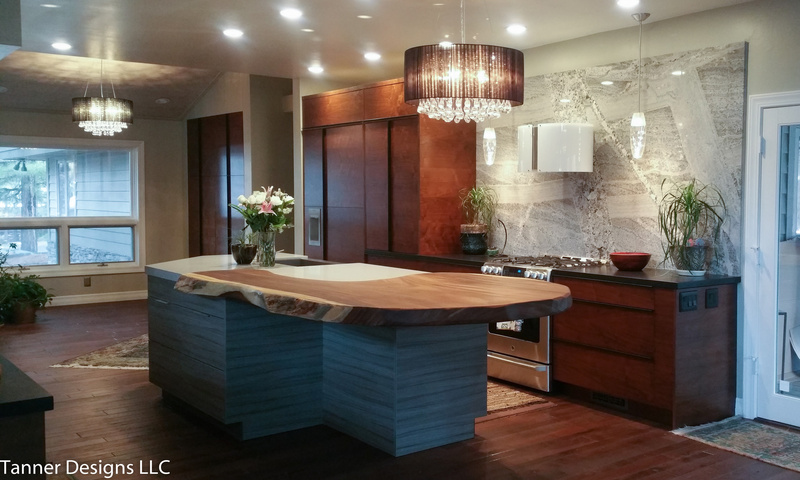 Contact Cathy to set up a free one hour design consultation. We will review your functional requirements, photos, priority list and budget and then explore the design possibilities!